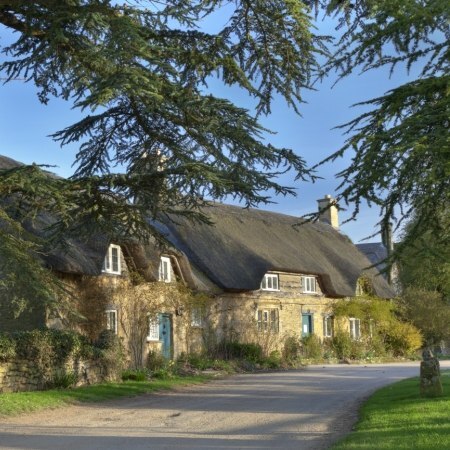 The Cotswolds are defined by rolling hills with magical views, idyllic scarp foot villages and lush valleys dotted with honey coloured stone farms and pretty market towns. This tour has been designed by us to embrace many of the Cotswold's highlights. 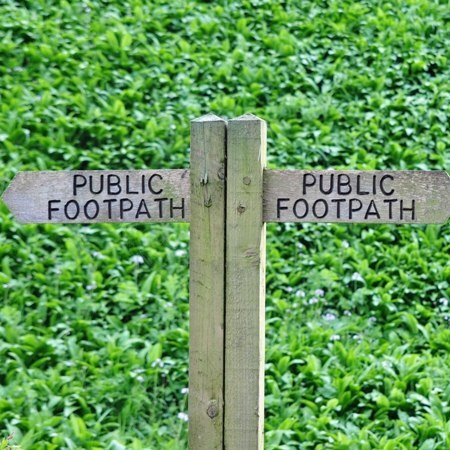 Your route includes some well worn Cotswold walks and some lesser known footpaths - our speciality. 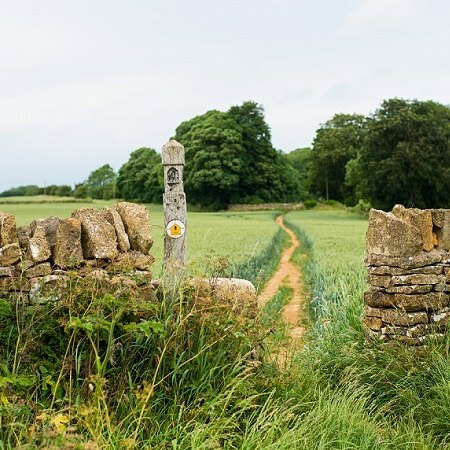 You'll discover innumerable stunning hamlets and visit Broadway, Moreton in Marsh, Stow on the Wold, the Slaughters, Bourton on the Water, Winchcombe and Chipping Campden. History and wildlife abound, cosy inns beckon and timeless, glorious landscapes will refresh. The itinerary is relaxed and we have chosen a characterful mix of hotels for you to enjoy and relax in at the end of each day. As Stratford on Avon is so close, we have added the option of an additional day at the start of the tour for those wanting to take a close look at the town where Shakespeare spent so much time. We were thrilled with the weekend and will certainly be using you again! We loved the personal touch and all the details. A very high quality experience. Everything was well-organised and went smoothly. We enjoyed the surprise of a nice, new hotel each night!